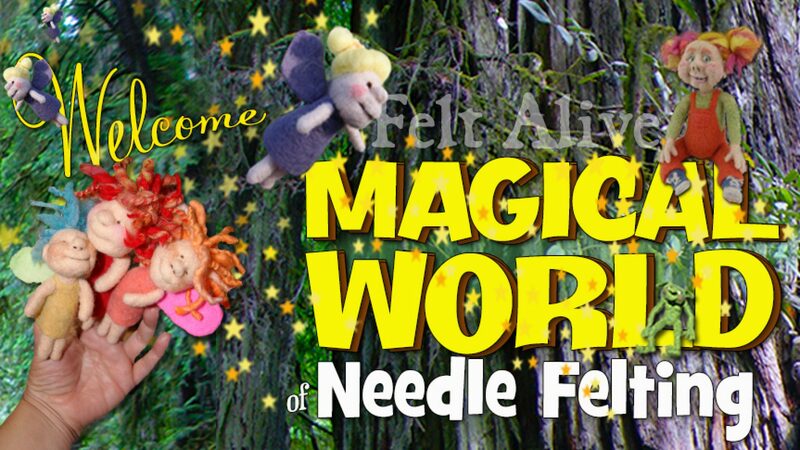 Experience the magic of felting and fiber arts at Felt Alive! 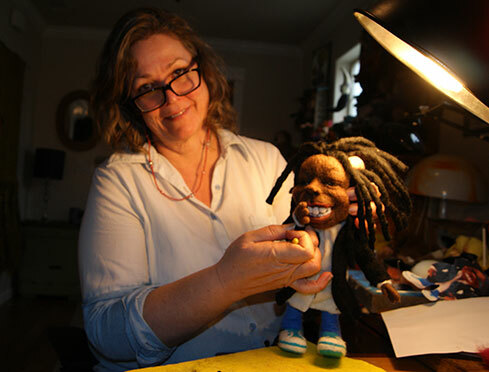 I'm your felting instructor, Kay Petal; I've been inspiring and educating for over 10 years. My home studio is located in the town of Cave Junction in rural southern Oregon. Felt Alive Workshops are fun, affordable and welcoming – so please don't be shy! Felting with new friends is always amazing. I hope you decide to join us for your creative escape into the world of felting and fiber arts. Give me a call at 541-592-3499 (no texts) to save your seat – or use the contact form below. 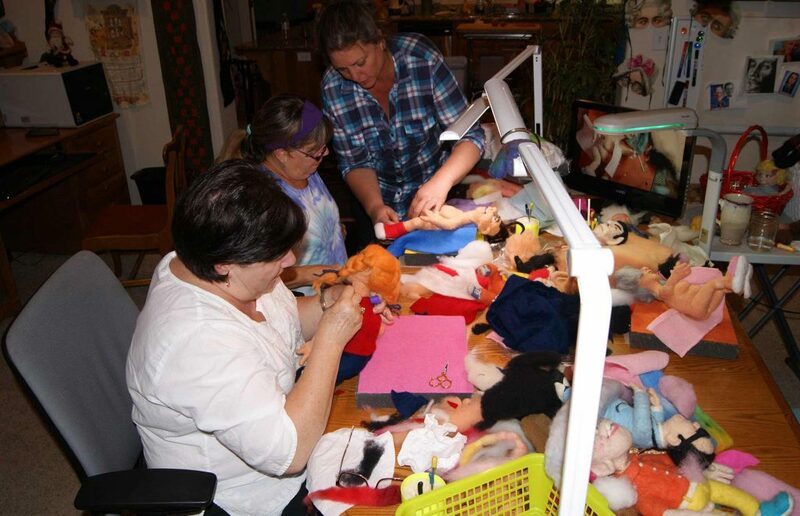 More About Felt Alive Felting Classes! Workshops are for adults only- the studio is in my home and is not set up for the kiddos. Felt Alive (FA) reserves the right to use any photograph/video taken at any event sponsored by FA, without the expressed written permission of those included within the photograph/video. FA may use the photograph/video in publications or other media material produced, used or contracted by FA including but not limited to: brochures, invitations, books, newspapers, magazines, television, websites, etc. A person attending a FA event who does not wish to have their image recorded for distribution should make their wishes known to the photographer, and/or the event organizers, and/or contact FA at 1347 Golf Club Drive, Cave Junction, OR 97523.